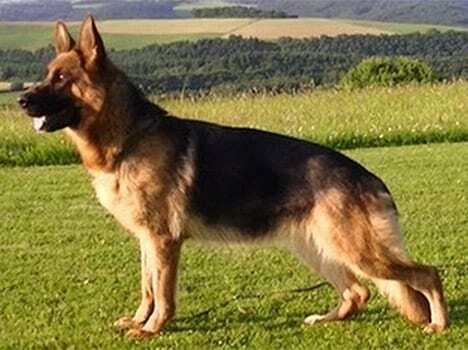 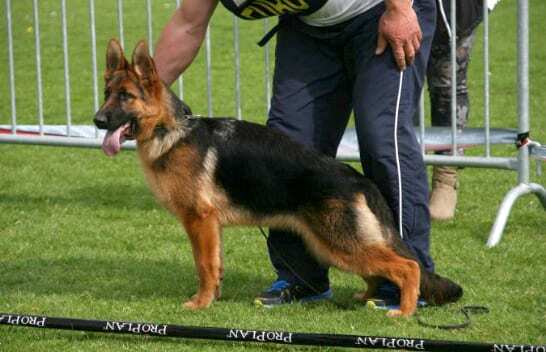 We breed to the world standard, adhering to the rules of the Verein für deutsche Schäferhunde (SV). 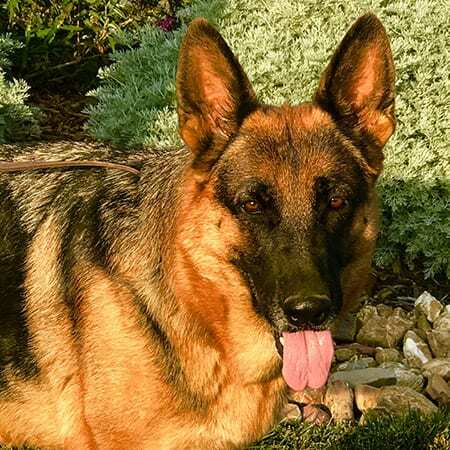 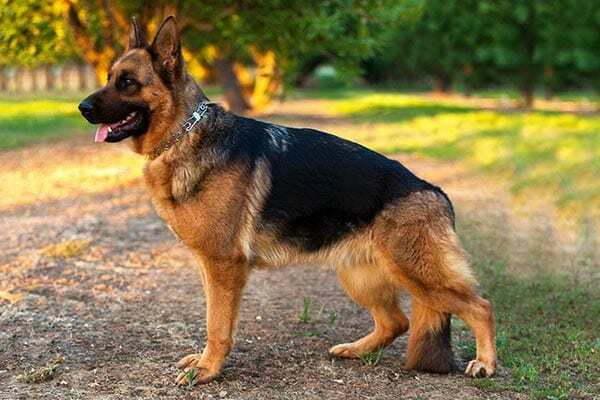 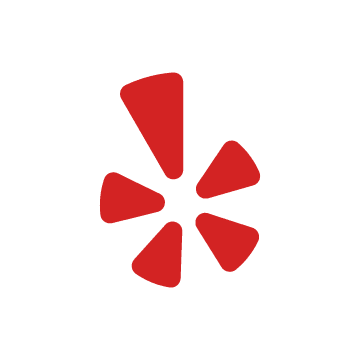 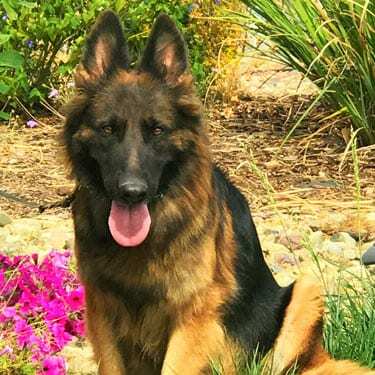 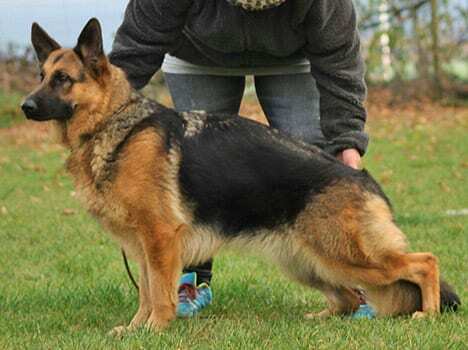 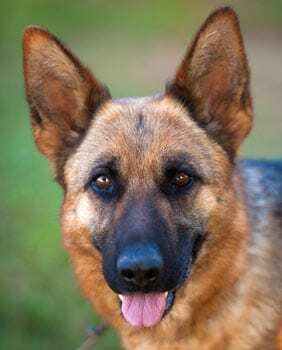 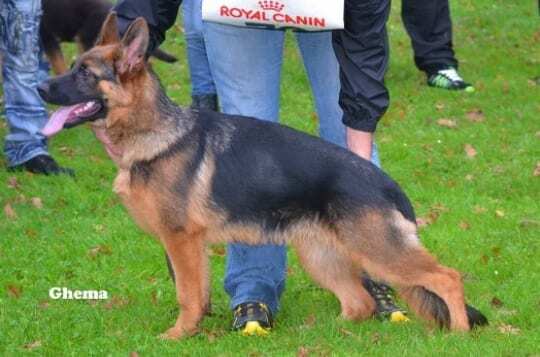 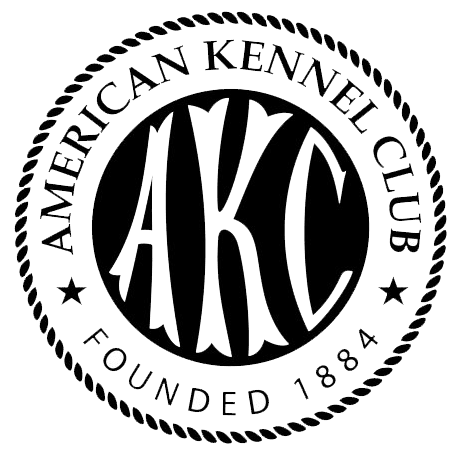 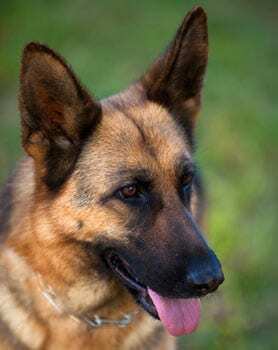 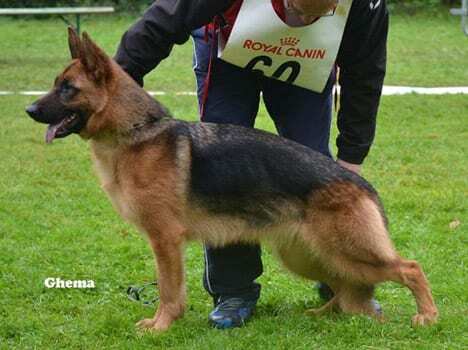 We focus on breeding our dogs for structure, movement, workability, trainability, hips, elbows, pigment, and coat in order to produce the highest quality German Shepherds. 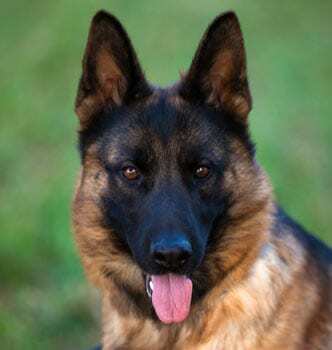 All of our dogs come with a written guarantee. 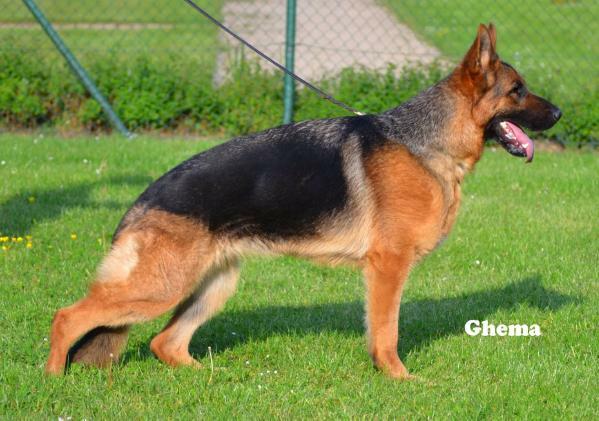 All of our German Shepherd puppies and adults are vaccinated to-date, vet-checked, de-wormed, and microchipped. 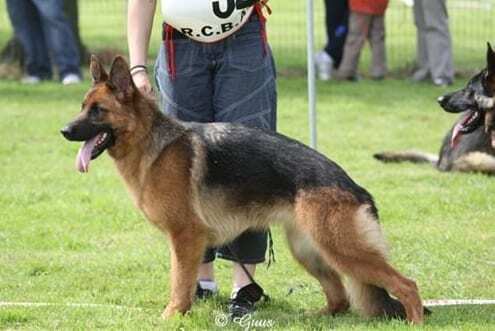 They are temperament tested by a professional dog trainer. 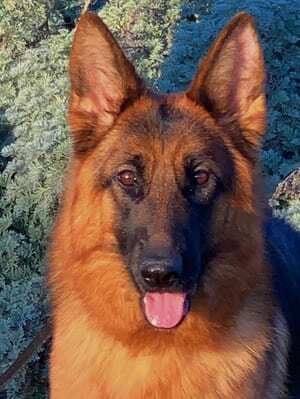 We have continuous service after the sale of our dogs. 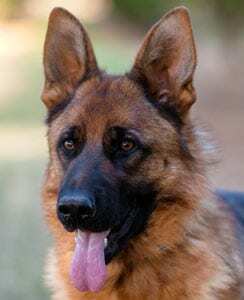 Our German Shepherds are socialized with both humans and other dogs and are temperament-tested by a professional dog trainer. 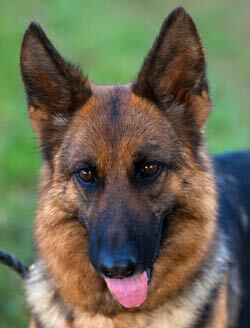 Above all, they are very much loved and it shows in the way they are raised and cared for at Nadelhaus.